Multimastic FB1 and Multimastic FB2 are ﬁre stopping boards made of a high-density rock wool core, treated with Multimastic C ﬁrestop coating on one or both sides. 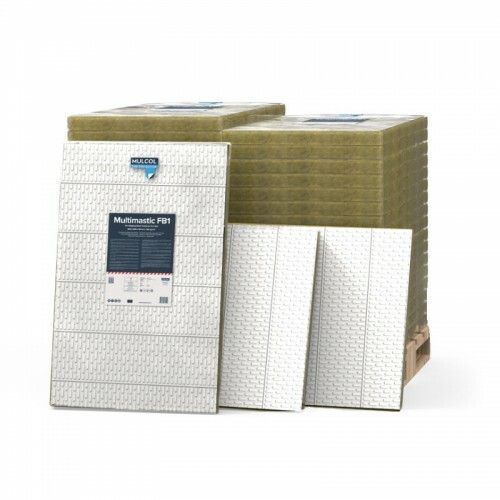 Multimastic FB ﬁre stopping boards make it possible to seal oﬀ larger openings, creating a ﬁre-resistant and smoke-proof seal to adjacent rooms. 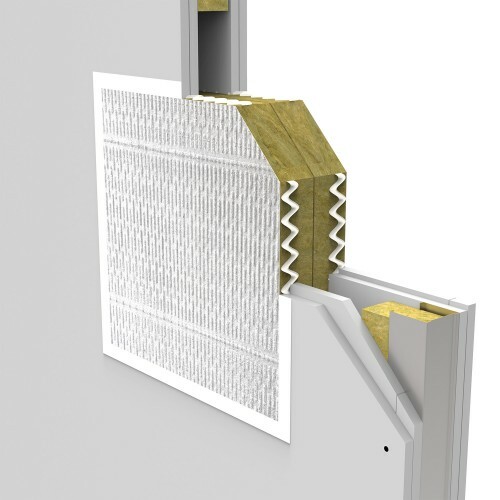 Multimastic FB ﬁre stopping boards form part of the Mulcol® Penetration Seal System. Multimastic FB ﬁre stopping boards can also be used in combination with the Multimastic SP ﬁre stopping mastic and Multimastic C ﬁrestop coating.